Here’s What Kettlercise® is… The Kettlercise® program follows the B.S.M. System, raising the metabolic rate skywards, ‘gaining a more bang for your buck’ complete all over body workout. As we all know, the body is a system of systems. Kettlercise® is no different. It’s systemized, it’s simple to follow, and is THE conditioning tool that solves the mystery of bringing kettlebell training to the masses. 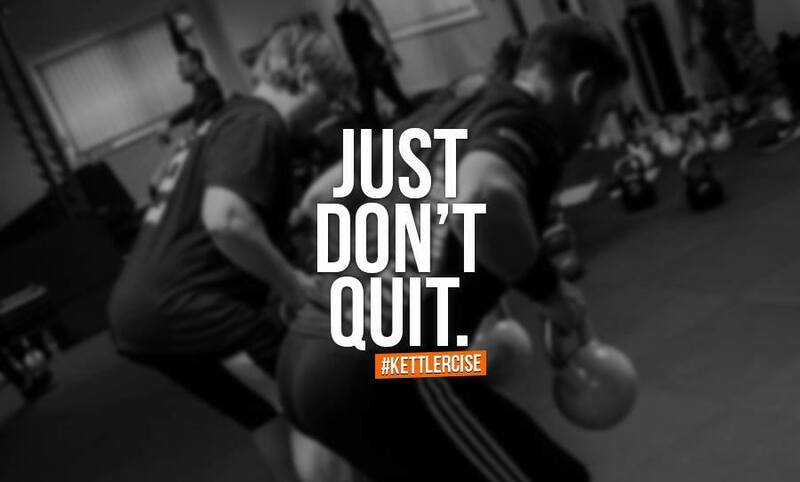 Kettlercise® brings kettlebell training screaming into the 21st century – ‘one piece of equipment, one goal’. This program delivers a lean, toned body…fat burning just got real simple. Kettlercise® uses a specially formulated B.S.M. method. It’s Kettlercise®’s own secret formula to maximising calorie burn to destroying fat really quick! 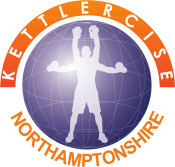 Kettlercise® covers a huge range of 37 kettlebell exercises ranging from basic moves to more advanced techniques, from high energy pulse raises to being able to place extra emphasis on target muscle groups like abs, glutes, arms and thighs and all with maximum effectiveness. It’s a stimulating, invigorating, safe and easy-to-follow, kettlebell inspired, calorie blitzing, fat blasting program and people everywhere are loving the lightening quick RESULTS! Kettlercise® totally destroys the myth surrounding kettlebells. Some websites recommend you start with a 20kg kettlebell (sometimes doubled up)!! Totally outrageous if you ask me and is literally an accident waiting to happen. I’ve read kettlebells being described as ‘brutal’ and effective…you don’t have to train with huge kettlebells for it to be effective and that’s why Kettlercise® IS so effective. Never before has it been so much fun to exercise with a kettlebell! It uses the specially formulated B.S.M. method…our own secret formula to maximising calorie burn destroying fat super quick!